Halloween is over, but we still have plenty of crazy things to share. 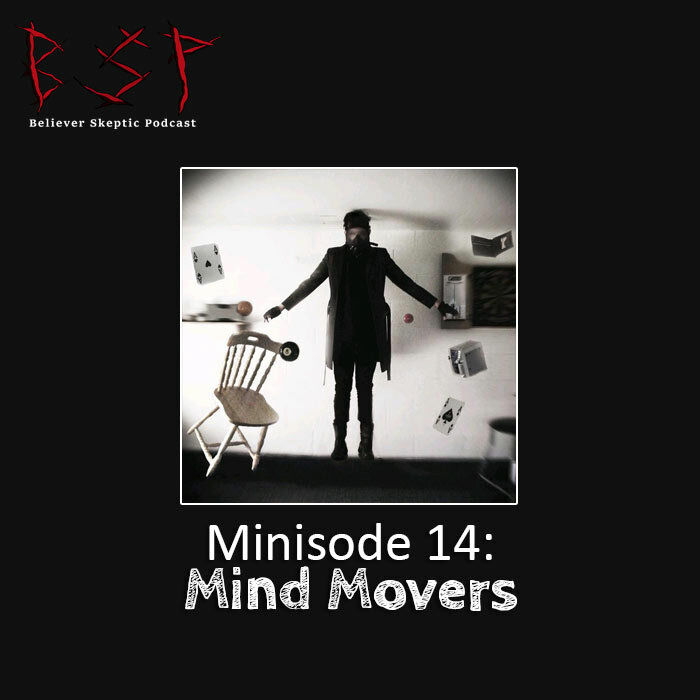 In this minisode, Cody talks about a man who goes to a hardware store and starts moving random things around…with his mind. He even does the incredible and moves a wooden paint stirrer off a dry erase marker! Then Chris shares some special tips that will help all you listeners develop super powers in no time. You won’t want to miss it!